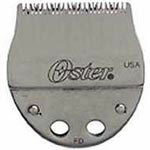 Oster Clippers Power Pro Ultra Replace Battery is designed for use with the Oster® PowerPro® Ultra Clipper. 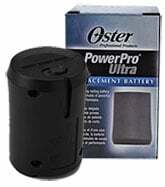 Oster Clippers Power Pro Ultra Replace Battery is designed for use with the Oster® PowerPro® Ultra Clipper. 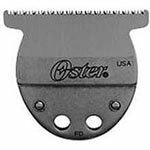 Battery provides up to 60 minutes of running time per charge.